Dear West End Producer: What’s the difference between a trained actor-musician and an actor/musician? 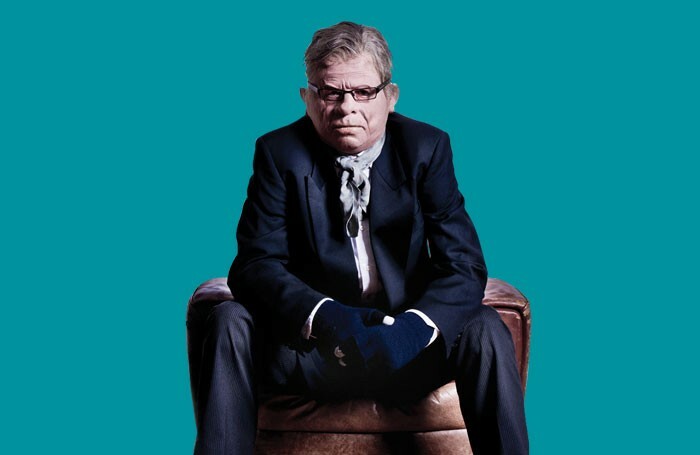 @westendproducer @TheStage is there a significant difference between a trained 'Actor Musician' and an 'Actor/Musician'? If so, what is it? There are many actors out there who call themselves actor-musicians. While some are justified in giving themselves this title, some don’t even deserve half of it. Just because you can blow a trumpet and make it produce a noise like a wet fart while standing on a stage, it doesn’t mean you are an actor-musician, dear. Actor-musicians are becoming a staple in many shows – in fact they are the sole reason why some theatre companies exist. Shows such as Sunny Afternoon and Once, for example, only work because of their talented mix of actor-musicians. And of course, it’s far cheaper to hire some actors who happen to be excellent musicians, than paying for actors and a band (on their rather expensive Musicians’ Union rates). Usually an actor-musician will get instrument hire on top of their normal fee, but sometimes the money offering can go up considerably. In the West End as an actor-musician you can now do very well indeed (depending on the size of the theatre). It used to be that actor-musicians had the reputation for being average at everything – people would say that both acting and singing would suffer due to the fact they had to rehearse music as well. But that really isn’t the case any more, especially as many drama schools offer specialist courses in this field. Rose Bruford was the first to offer an actor-musician course, but now Guildford and Mountview do so as well. And because of this, there are a lot of excellently talented actor-musicians out there – who really can do it all (those greedy people). However, in answer to your question I would say if you are a good actor who can also play instruments, it is not vital that you train on a specific actor-musician course – but it can give you an advantage. The wonderful thing about these courses is that they allow you to develop both disciplines – meaning you leave being able to work in both fields with practical experience of these types of shows. So what they offer is important – but if you are highly skilled on your instrument anyway then I’d say that it’s not essential. In the actor-musician show circuit, directors will of course recognise these courses – which may well go in your favour. But if you’re a grade 8 saxophonist who trained at LAMDA, you’re likely to have just as much success down the actor-musician route as if you had done a specialist course. It’s like most acting careers these days: you can go to drama school and specialise in one form of training – for example acting, musical theatre, dance – but you may well end up working in all fields in your career anyway. Most straight actors seem to be playing leading roles in musicals at the moment. The same is true of actor-musicians – you will hopefully have the chance to do it all. And if it doesn’t work out, you can always go and play in the orchestra pit and earn far more money than you would being an actor anyway, dear.